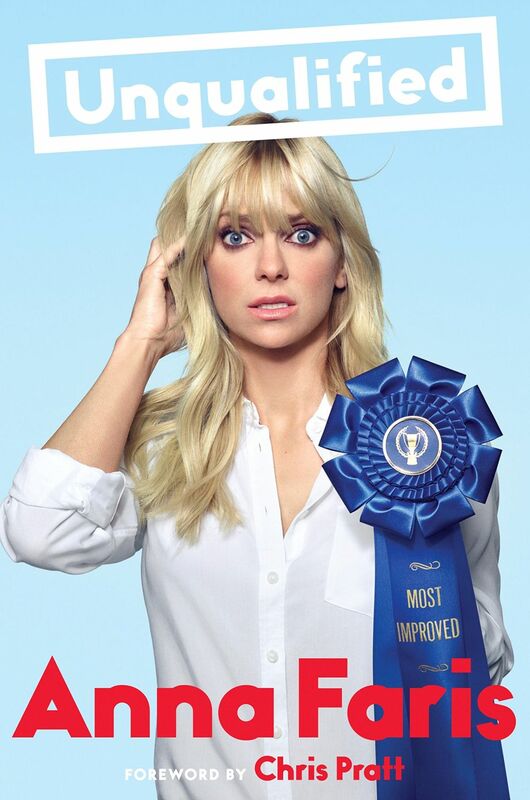 Anna Faris will be releasing her memoir, Unqualified on October 24th. "Anna Faris has advice for you. And it's great advice, because she's been through it all, and she wants to tell you what she's learned. Her comic memoir and first book, Unqualified, will share Anna's candid, sympathetic, and entertaining stories of love lost and won. Part memoir, part humorous, unflinching advice from her hit podcast Anna Faris Is Unqualified, the book will reveal Anna's unique take on how to navigate the bizarre, chaotic, and worthwhile adventure of finding love." Pre-order via Amazon and read an excerpt at Entertainment Weekly.